Don't have a wet basement ever. 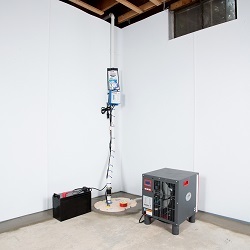 The combination of a TripleSafe® Sump Pump System and SaniDry® dehumidifier provides your basement with incredible humidity control and can prevent water problems in the future. A leaky basement is a nightmare for many homeowners. It can be hard to figure out the exact cause and even harder to find a solution. Luckily you won't have to worry about any of that with The Drying Co./ThermalTec's help. Our team of expert waterproofers will thoroughly examine your basement and identify the causes of the problem. Whether it's musty smells, mold problems, or just a generally wet basement, you can rely on us to both identify and solve your problems. Interested in learning more about our comprehensive waterproofing solutions? Contact us online by clicking below or give us a call at 1-833-933-3111 to schedule your free estimate for your Greater Richmond waterproofing services. Why does my basement get wet? Basement leaks can often be mysterious and seem unexplainable. 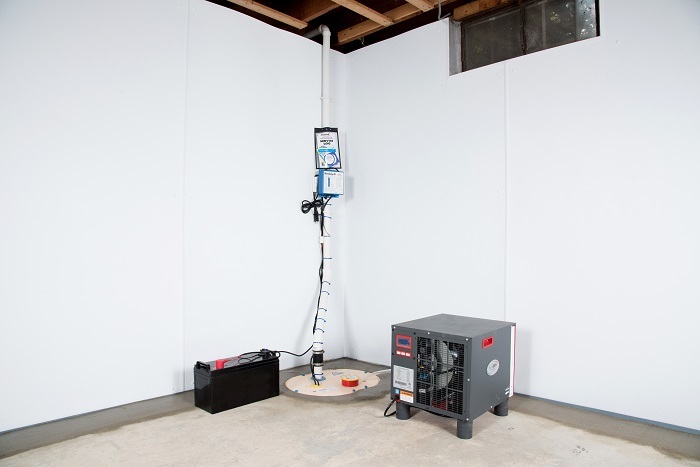 How could your basement be leaking without heavy rains or standing water? Unfortunately, this is because there's actually a variety of ways for water to seep into your basement. After your foundation is laid, the area around your foundation will be refilled with soil. However, this soil is generally far less dense than the undisturbed soil around it. 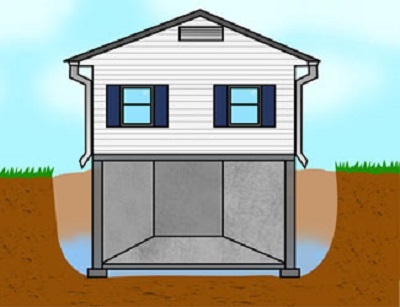 This allows water to collect in the soil around your foundation. 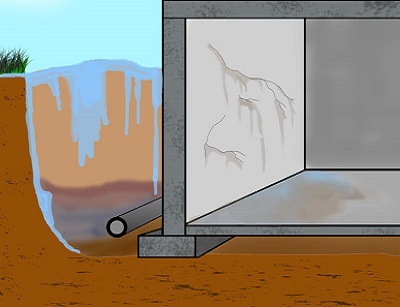 As this water builds up it will begin to pressure your foundation walls and, eventually, cause cracks. When water soaks the loose soil around your foundations the soil will start to expand. As the soil expands it will push outwards, straight into your foundation walls. This steadily increasing pressure will start to cause cracks and then water will flow into your home through these cracks. We also offer a lifetime written warranty transferrable to your home's next owner. So if you're interested in selling your home then our system can actively help you. Not only will the actual protection system make your home more valuable, but the warranty will also provide future buyers with confidence that the home is protected. Locally-owned and operated company: The Drying Co./ThermalTec is the locally owned and operated member of the Basement Systems network. We have products and training that simply can't be beat! The Drying Co./ThermalTec are your waterproofing experts in Greater Richmond. With our team of expert and experienced waterproofers we can keep your basement dry all the time! Do you have a leaky basement? Are you experiencing mold and mildew, or having to deal with a musty smell? Does your basement regularly flood? The Drying Co./ThermalTec can help. 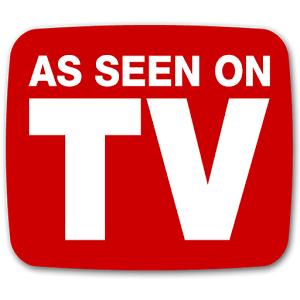 Give us a call or contact us online today to schedule your free basement waterproofing estimate! 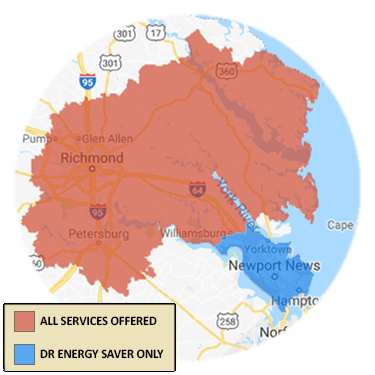 We are proud to serve Midlothian, Glen Allen, Mechanicsville, Chester, Fort Eustis, Sandston, Toano, Hampton, Quinton, Henrico, and nearby areas in Virginia.